Certain emotions frequently show up in science and the media as “negative” emotions. We all know them as sadness, anger, disgust, frustration, etc. Then there are the “positive” emotions—happy, excited, etc. Instead of classifying an emotion as “negative” or “positive” how about we just start calling it by what it actually is? We are sending the message that emotions are bad. 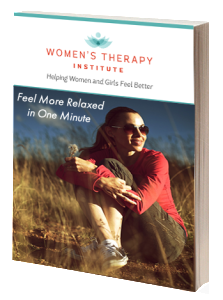 When we classify an emotion as negative, we are sending the message that it is bad. That we aren’t supposed to feel this way. 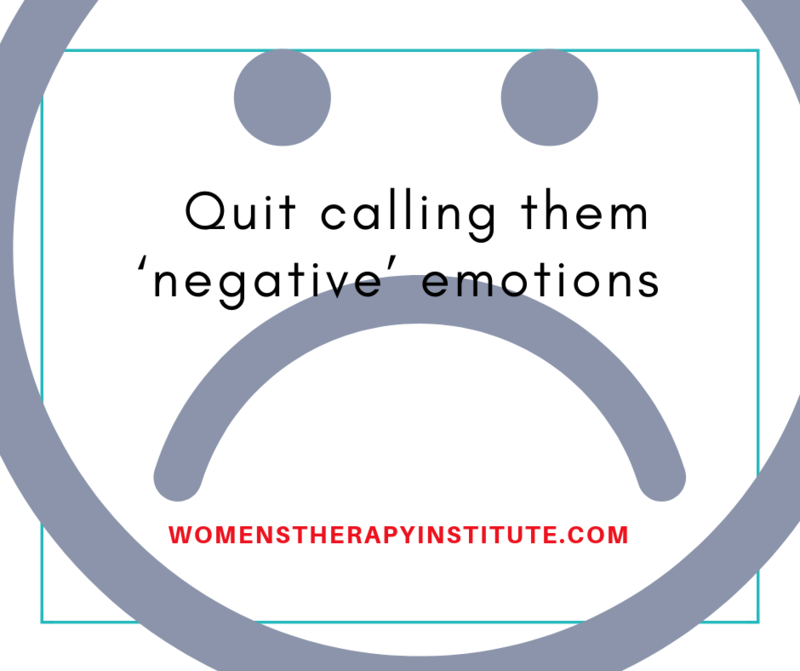 It makes us feel guilty about having these so-called “negative” emotions. No one wants to feel “negatively” or do the “wrong” thing. But an emotion isn’t bad. It isn’t wrong to feel a certain way. We need to stop grouping them together as a set and refer them to as an individual feeling. Yes, I am sad that my grandfather is in the hospital. Yes, I am disappointed I didn’t get the job. Yes, I am frustrated that the dog had an accident in the living room this morning. This is life, folks. These emotions are ok, they are healthy, they are necessary. We don’t need to pretend that we don’t feel this way. We don’t need to feel guilty or that we are doing something bad by feeling upset or disappointed. Rather we need to let the emotions come. We need to feel them, accept them, allow ourselves to work through them. What we don’t need to do is ignore them. That only compounds the situation and makes things eventually erupt. So instead of thinking about emotions as “negative” or “positive,” think of them simply as an emotion. Leave it at that. There is no need for classification.